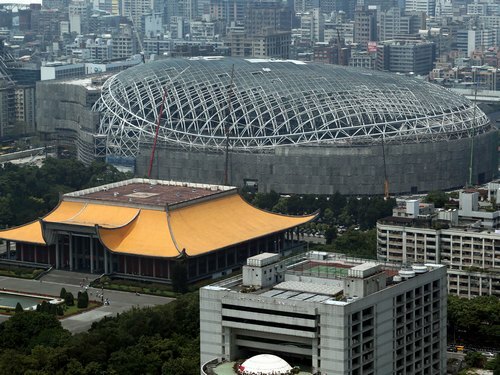 Taipei, May 20 (CNA) The Taipei City government issued an order Wednesday to halt construction work on the Taipei Dome and asked the contractor, Farglory Dome, to submit a plan that would guarantee the safety of structures near the project. The contractor has been slow to produce a safety plan, which has caused public concern, and should suspend construction of the project immediately until the plan is completed, the city government said. Farglory Dome said it will appeal the decision and will seek a court injunction to prevent the city government from halting work on the project. The decision comes amid simmering disputes between the city government and Farglory Dome over the safety of the dome, which is an indoor stadium. Taipei Mayor Ko Wen-je (柯文哲) said Farglory Dome had displayed arrogance by giving a single-page response to the city's request for a plan to guarantee the safety of a nearby underground Metro line and an unused tobacco factory that has been designated as a historical heritage site. Ko also said he was very angry with Farglory Dome Chairman Chao Teng-hsiung (趙藤雄) for showing up reeking of alcohol and talking nonsense at a meeting with city officials the previous night to discuss the safety concerns. Chao disputed the mayor's remarks, saying that his company had sent six correspondences and one supplementary document to the city government in response to the request for a safety plan. He also challenged the mayor, who was not at the Tuesday night meeting, to produce evidence to back his claim about the smell of alcohol, and threatened to sue anyone who supported that claim. Farglory Dome won a build, operate, transfer (BOT) contact for the dome project in 2006, when President Ma Ying-jeou was the city mayor. Earlier this month, a clean-government committee assembled by Ko said Farglory stood to make unreasonably huge profits from the project and suggested that a criminal probe be launched. 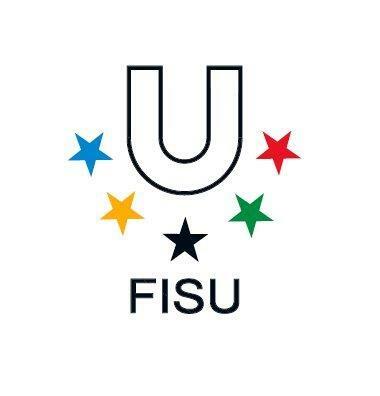 President Ma has rejected the allegations against Farglory, saying they were politically motivated.